Join us to cup and taste a selection of the worlds finest coffees that have been roasted by some of Irelands best roasters. We’ll have coffees from some of Irelands most notable roasters including 3FE, Roasted Brown, Cloud Picker, Full Circle, Calendar, Soma, Calendar, Bailies & more. This will be the largest selection of Irish roasted coffees ever tasted together – an event not to be missed for any coffee fan! 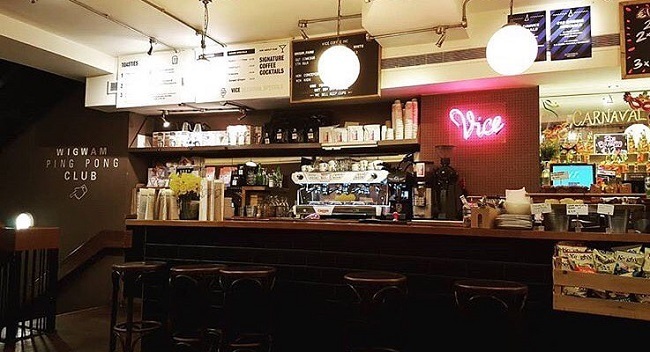 TheTaste and Vice Coffee are giving readers the chance to Taste Ireland’s Best Coffees for only €5. The event will take place on October 20th at 11am.